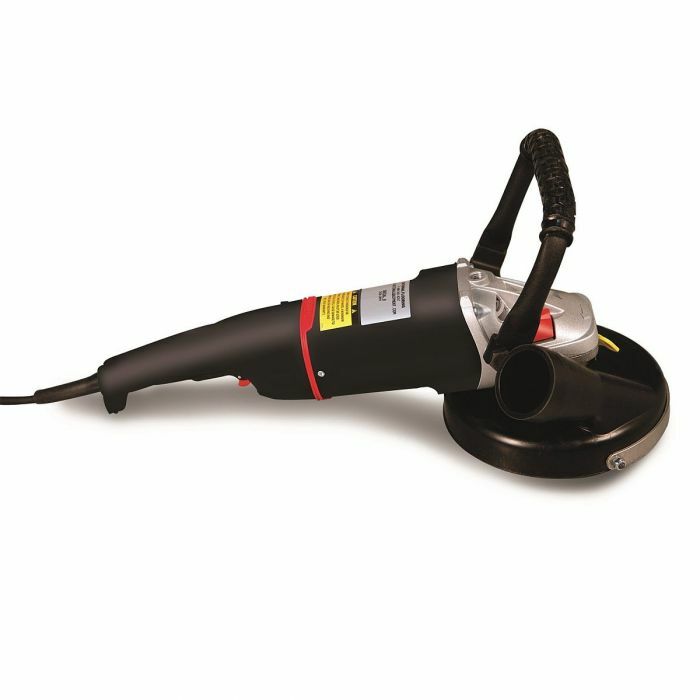 This 7" handheld electric angle grinder is perfect for a variety of surface preparation applications, including concrete cleaning and leveling, as well as mastic, urethane, epoxy and coatings removal. 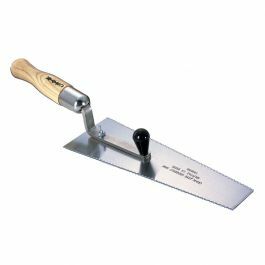 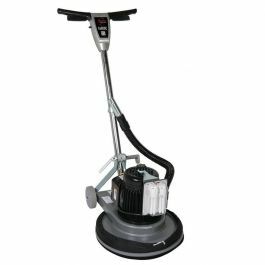 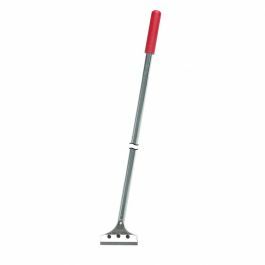 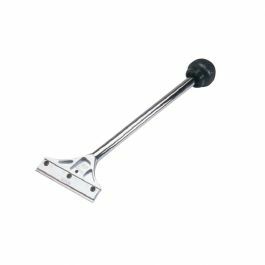 National's hand held grinders are perfect for use on a variety of concrete floor preparation applications, particularly in those hard to reach areas and confined spaces found on every job. 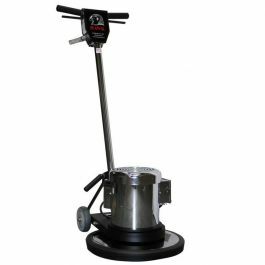 These electric, right-angle grinders provide an unobstructed ling of site to the grinding surface to ensure the operator has a clear vision of the work area. 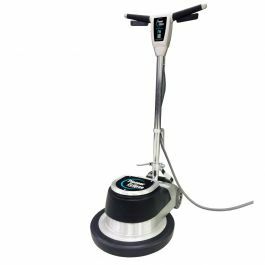 Utilize in unison with a dust control vacuum system for a clean and safe work environment. 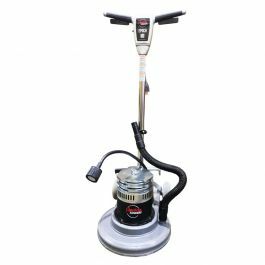 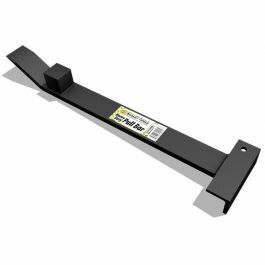 The convertible dust shroud gives the operator the ability to work all the way to where the floor meets the wall.